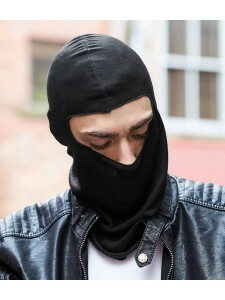 Open face balaclava. Lightweight. Breathable. Ultra thermal fabric - warmth without weight. Flat sea..